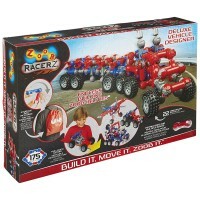 This 500 pc Deluxe Zoob Construction Set is the ultimate building toy to create 50+ cool moving models! 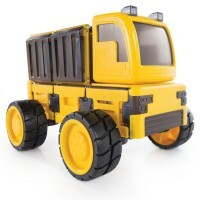 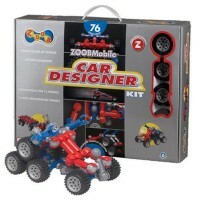 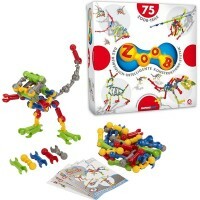 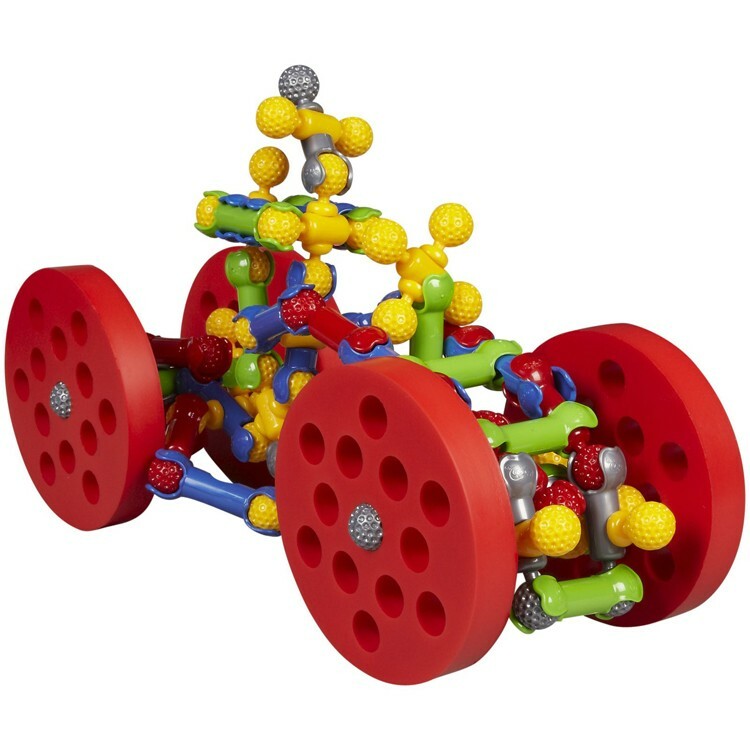 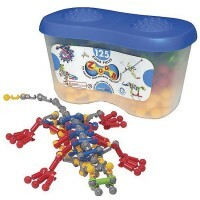 This Zoob ultimate construction kit is an awesome creative modelling toy, great for classroom, parties, playdates! 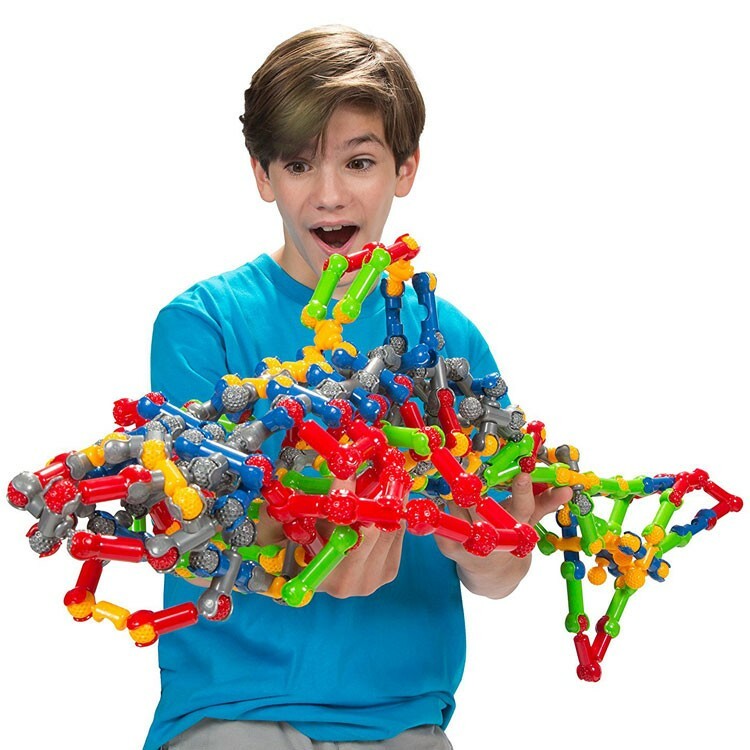 Build endless colorful models with Zoob signature parts that easily snap together and allow the finished creations move, bend and flex the way children want! 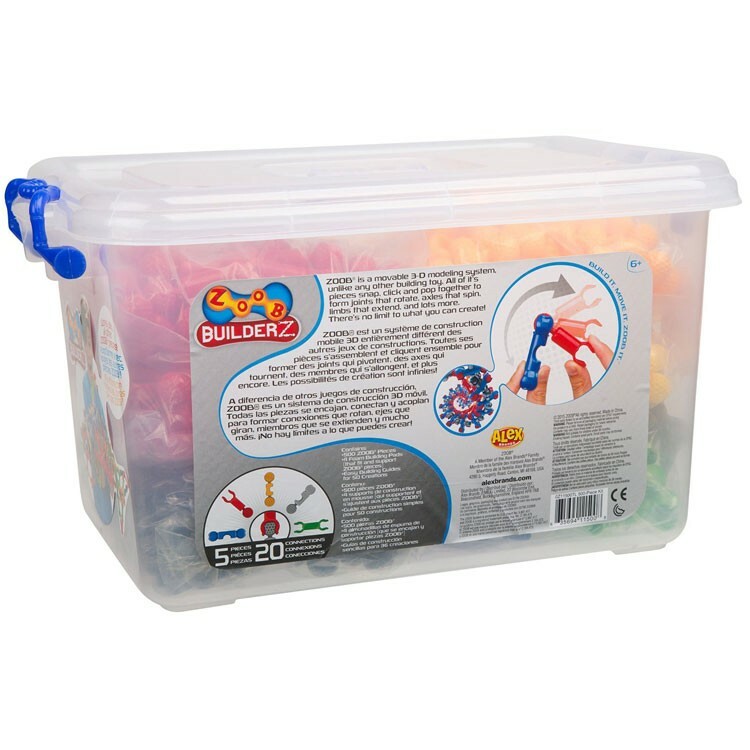 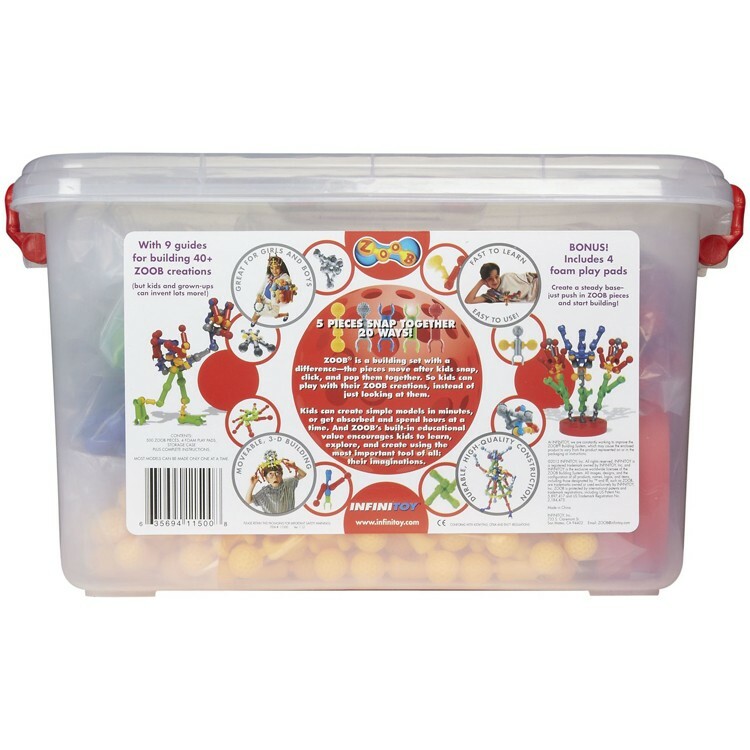 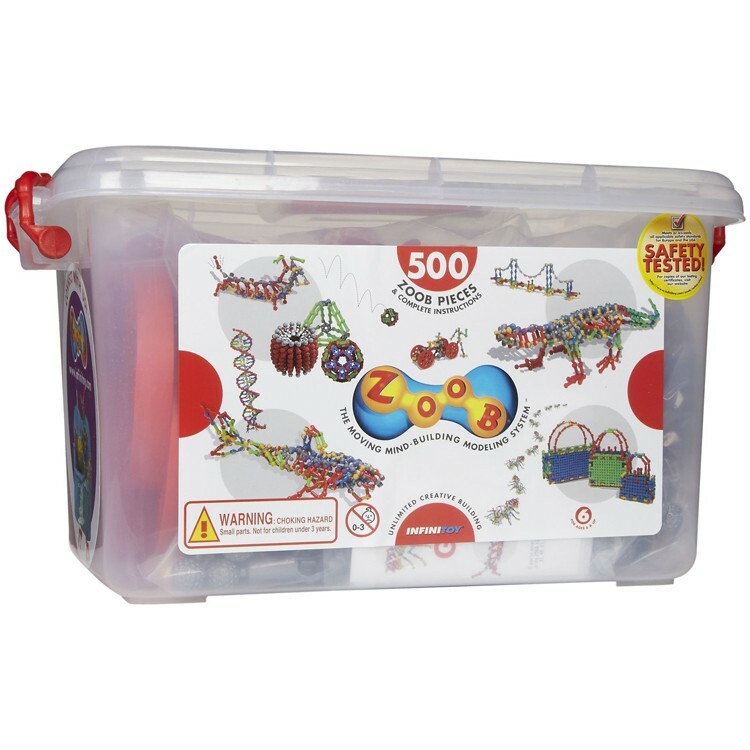 Zoob 500 pc Ultimate Moving Building Set in a Storage Tub is a versatile open-ended building toy that will inspire children to imagine, design, and implement their building ideas in colorful moving models. 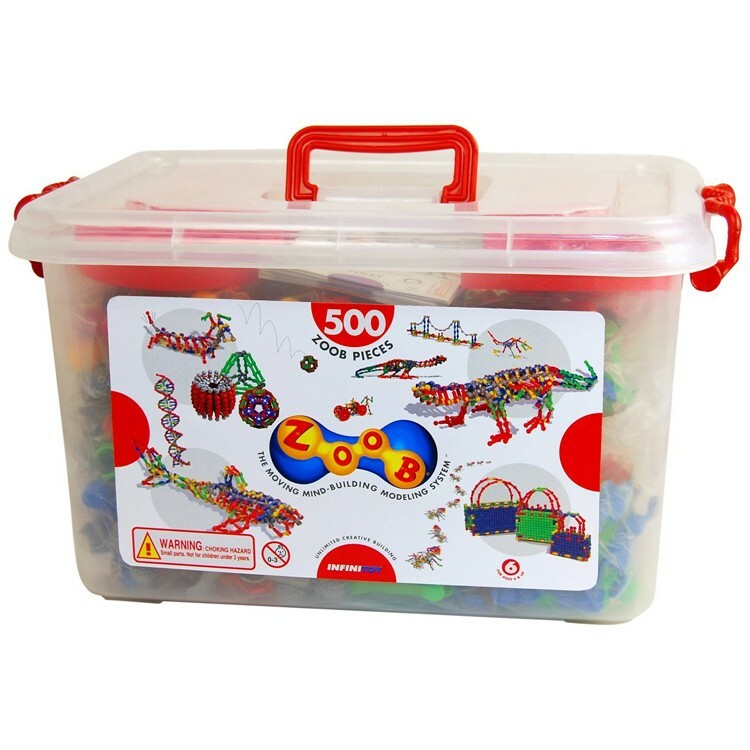 This Zoob super set comes in a durable storage tub with snap-closure lid and carrying handle. 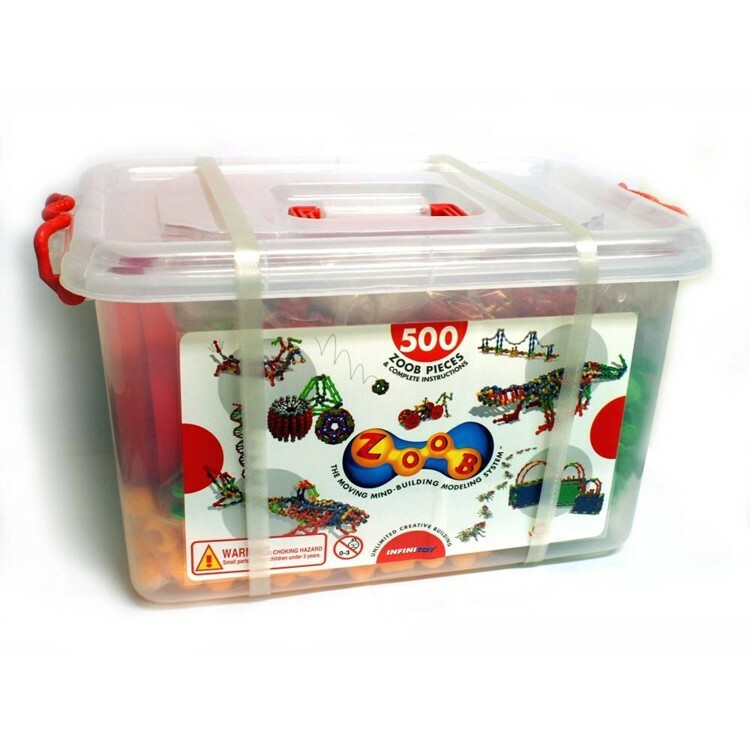 Zoob 500 pc Ultimate Moving Building Set in a Storage Tub includes 4 foam building pads to support creative construction. 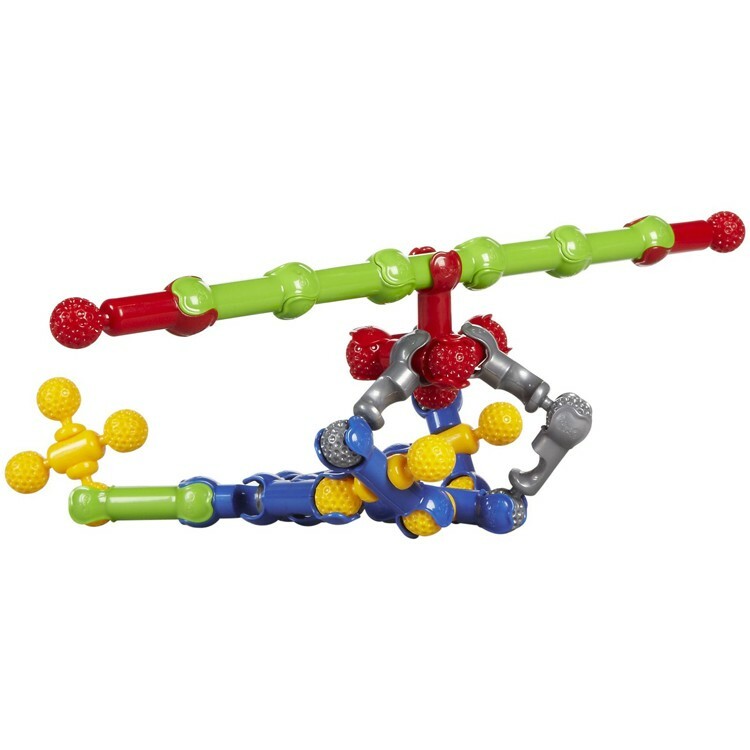 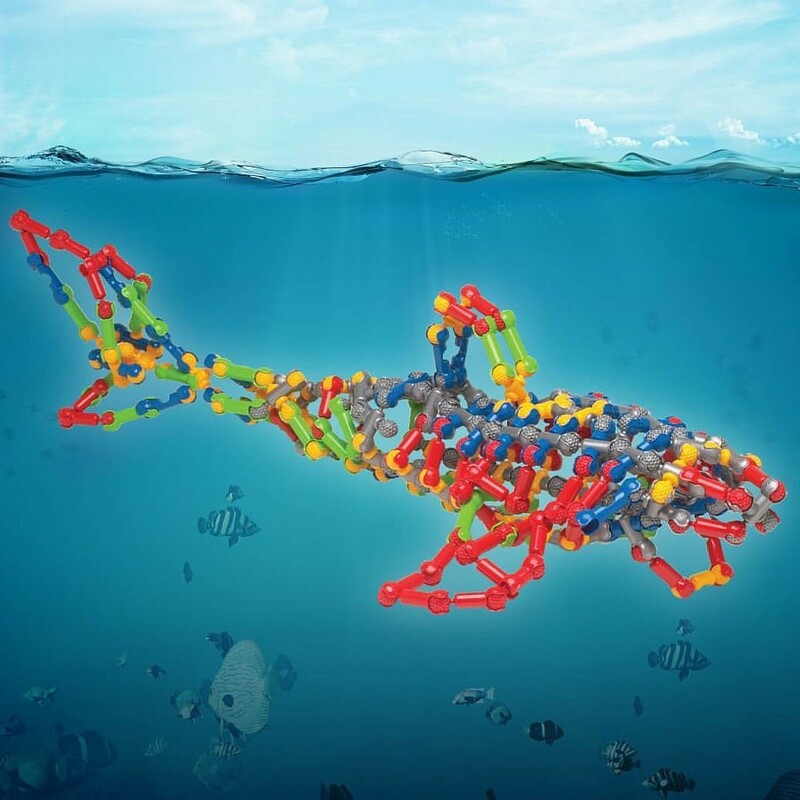 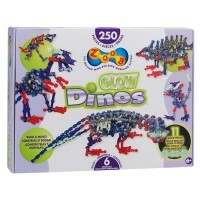 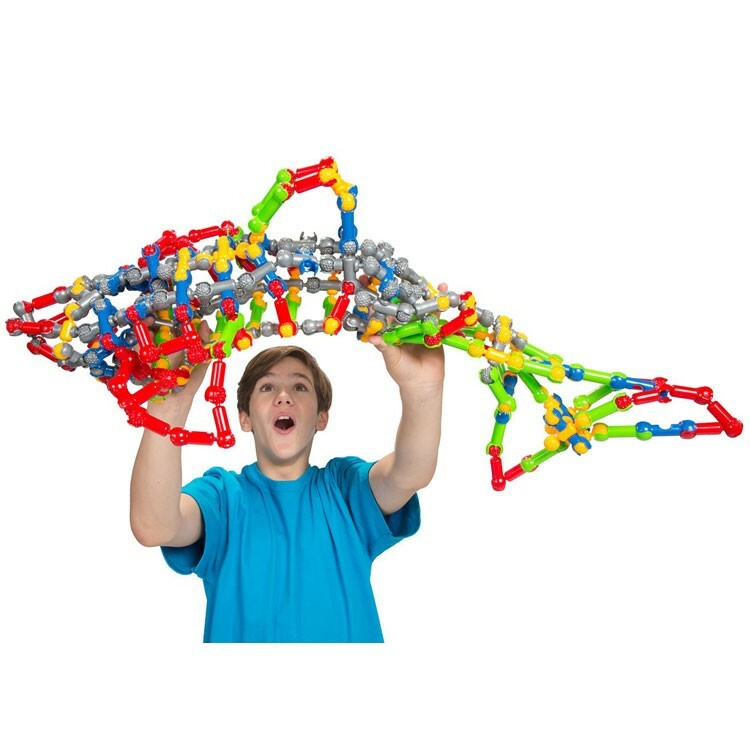 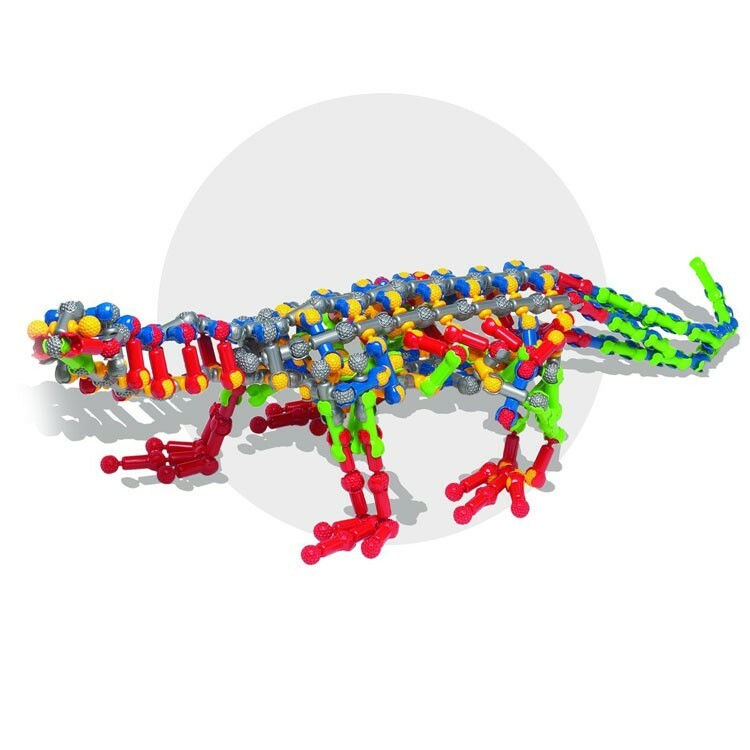 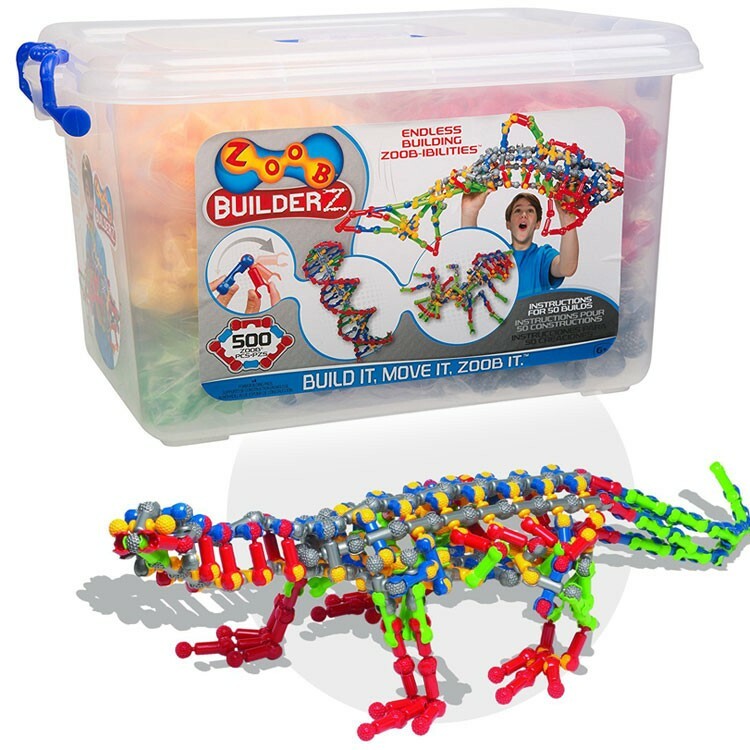 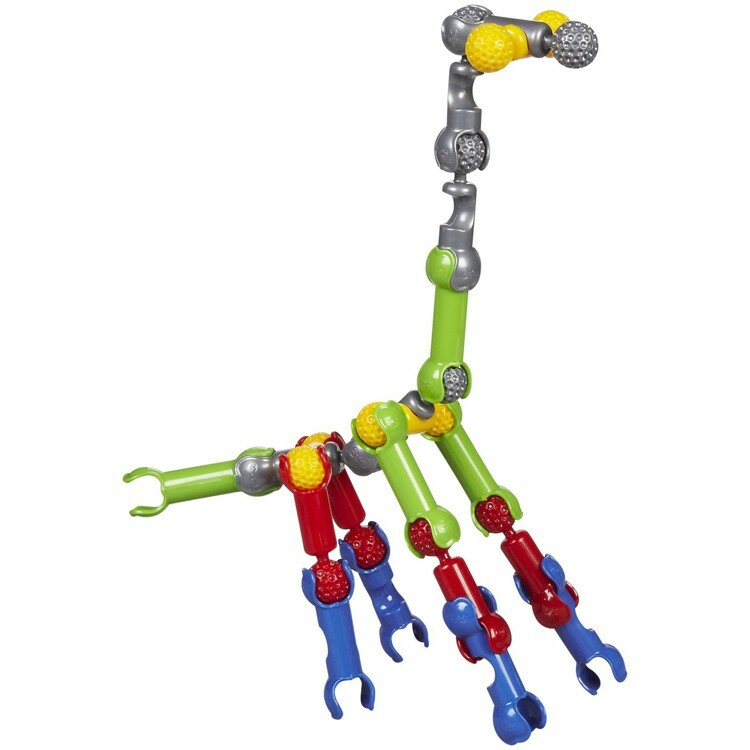 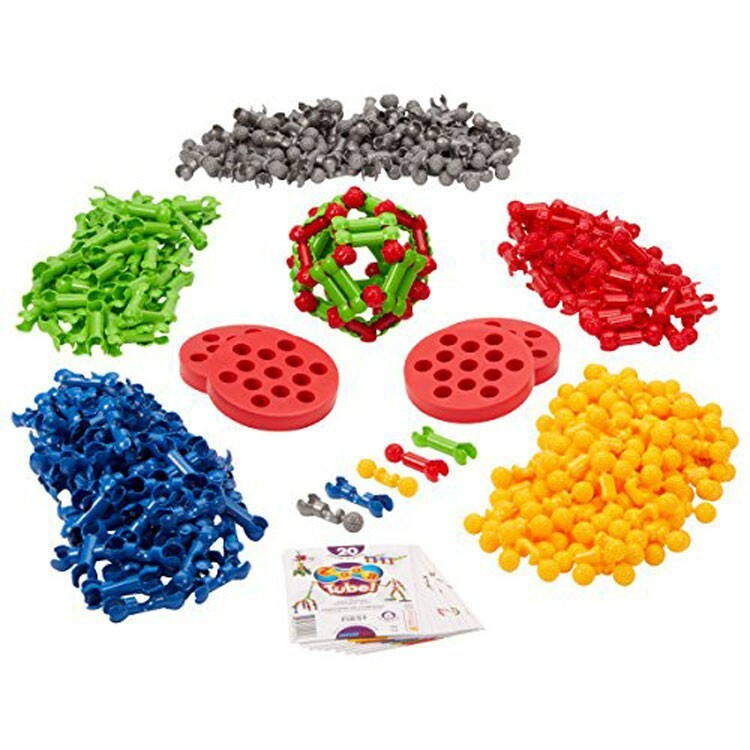 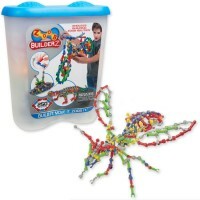 This deluxe construction kit includes 500 easily connecting pieces in bright colors, 6 instruction guides to build 50 creations including shark, handbag, spider, lizard, Golden Gate Bridge, DNA spiral, crown, and tons of other whimsical models. 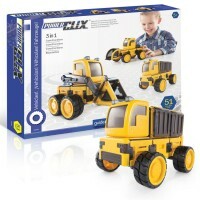 Terrific smart gift for boys and girls, this super cool and super sized building set can be combined with other Zoob construction kits from Educational Toys Planet for extra parts. 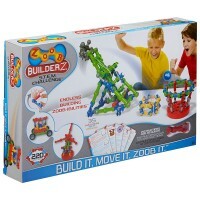 This moving mind building modelling toy by Zoob guarantees hours of imaginative building! 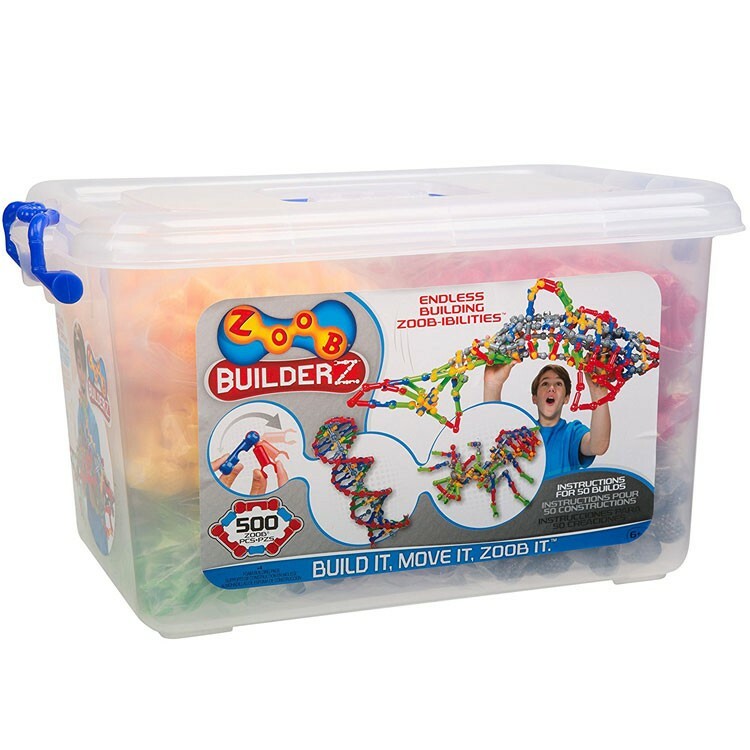 Dimensions of package 4.5" x 23" x 17"
Write your own review of Zoob 500 pc Ultimate Moving Building Set in a Storage Tub.